Glowy: Shoe Of The Day: Giuseppe Zanotti Diva Sandals. 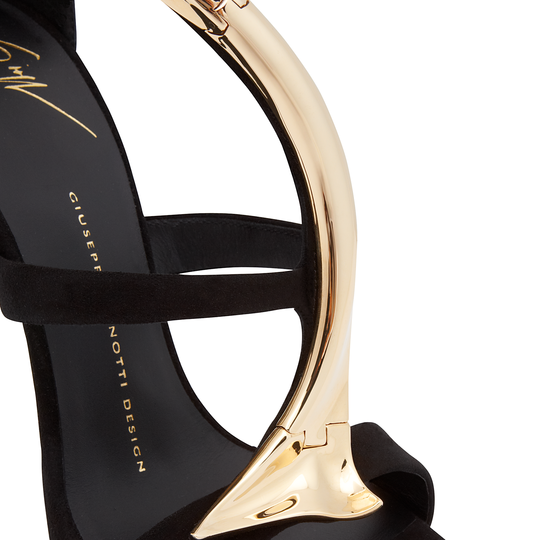 Shoe Of The Day: Giuseppe Zanotti Diva Sandals. It's not a bad idea to start the week with a shoe inspiration. This particular shoe we talking about today is the Giuseppe Zanotti Diva Sandals. When something is called a Diva, it simply means it's got attitude,style, personality and it stands out from among the crowd and hell yea this shoe fits into these description. The beauty of this shoe is that you can style it with whatever you want to wear and still look good. 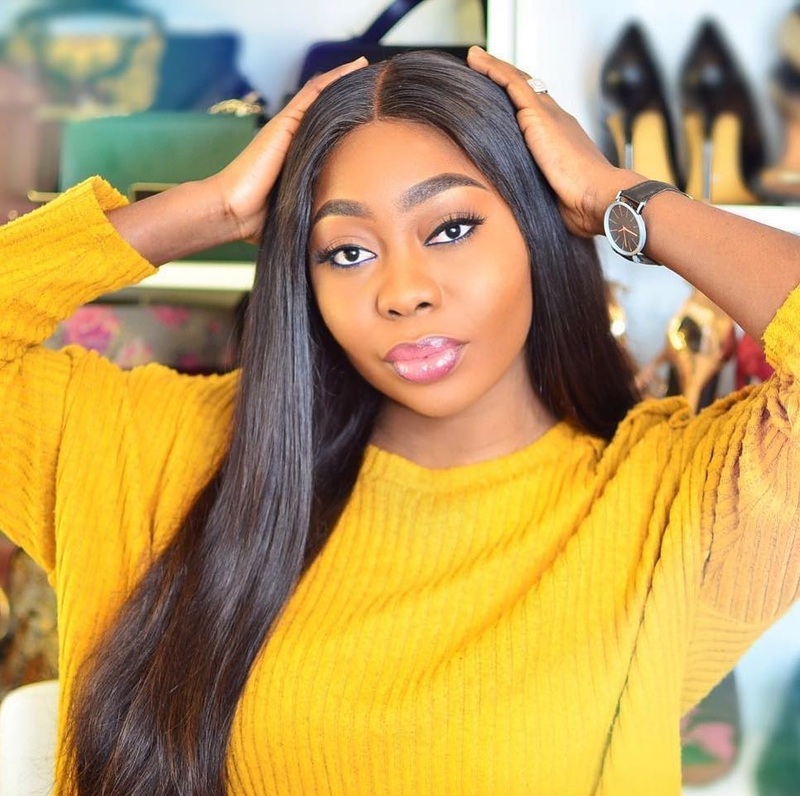 Giuseppe zanotti is one design that is known for class and style and this my Lovelies is something you should have in your closet... if you follow the trend now, you'll notice that more and more strappy designs are penetrating the market. You must not have the huge capital to invest in this particular diva, does not mean you can't look for simpler style... and for ya'll complaining of not been able to walk with heels, you should try out heely sandals like this which will hold your feet firm. The focus is purely on the 'Diva' accessory at the front: gold-plated and curvilinear, it will add a unique element to your outfits. The shoe is fine ooooo(in Jenifa's voice). Great inspiration dear. Happy new week everyone.. Wow!!! this is so classy!!! 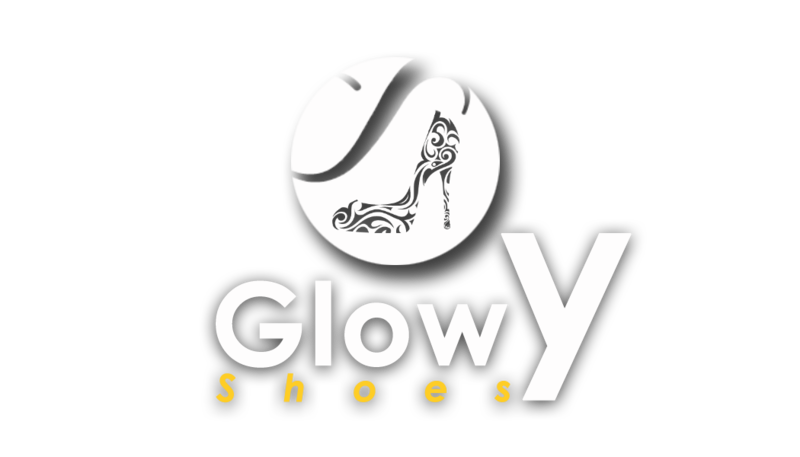 Good morning Glowy shoe, how are you doing??? This shoe is making me emotional.